Volume by alcohol : 12.5% vol. Complete de-stemming, pneumatic pressure followed by a racking of the must at low temperature (8°C) during 24 hours. Ageing : Maturing in stainless steel tank. 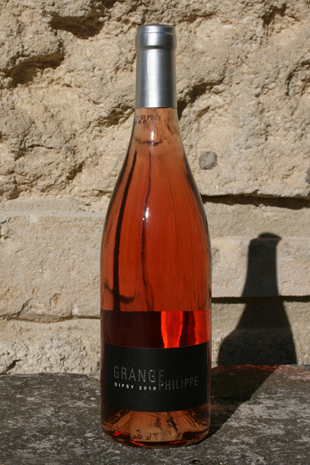 Wine with an intense pink colour, releasing floral and red berry notes. Rich and round.